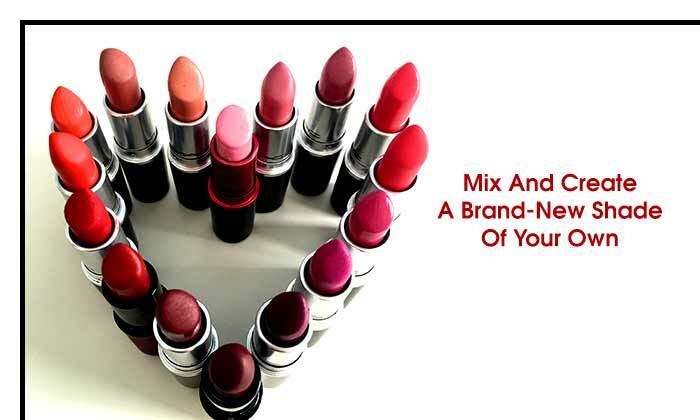 We ladies can never have enough of lipsticks in our makeup vanity. While some of them are used, others face rejection and are left abandoned for some or the other reason! 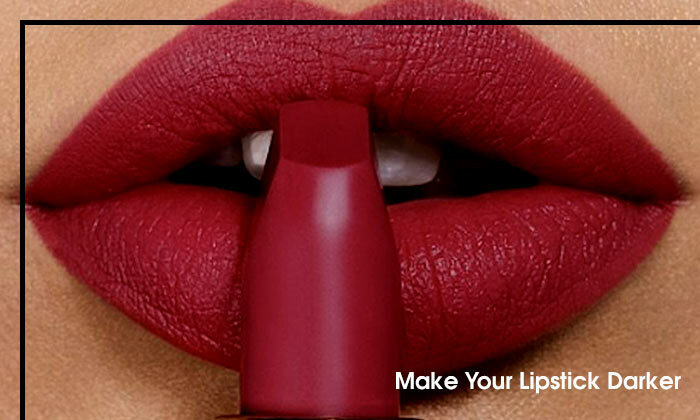 Well girls, we have brought to you 10 game-changing lipstick hacks as to how to create some awesome stuff out of them. If you forget to carry your blusher, don’t panic! Use your pink lipstick as blush-on. 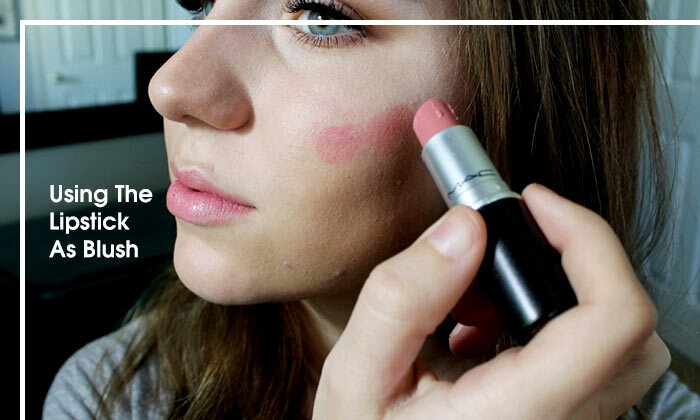 Simply dot the lipstick on the apple of your cheek and blend it in, using your fingers. You can get a darker colored lipstick without actually buying it! Well, just mix in a little bit of black eyeliner to the lipstick and then apply onto the lips. If you ended up buying a lighter shade lipstick, don’t feel sad. 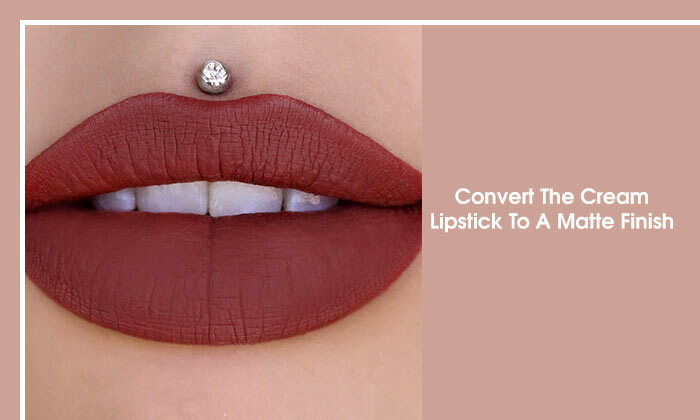 Use this lipstick as a base and then coat another shade over it. This way, you are creating a new shade for your skin tone. You can also test it on the back of your hand before actually putting up on the lips. Matte is trending right now. Here is a trick to get a matte finish with your cream lipstick. Apply the lipstick of your choice and dust some loose powder on it. Dust off the excess using a tissue paper. 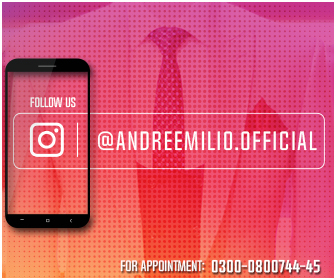 Keep repeating the process until you are fully satisfied with the end result. The best way to get fuller looking lips is by outlining the lips with a lip liner (a shade lighter than the lipstick). Fill in the lips with the lipstick to finish off the look. 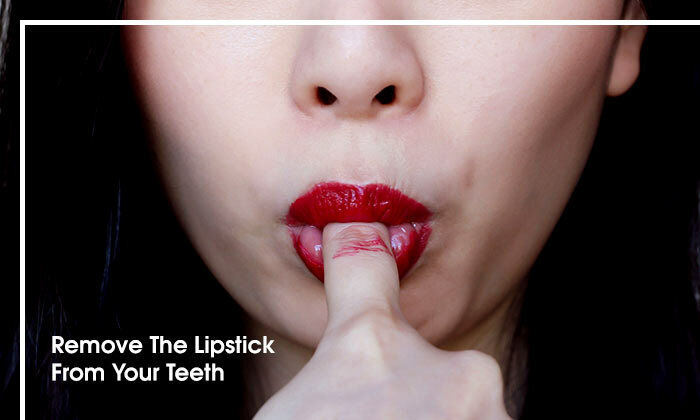 There is a method to prevent the lipstick from staining your teeth: Apply the lipstick as you normally do and make a pout, put a finger inside the mouth and then pull it out. All the extra lipstick would come out on your finger, simple! 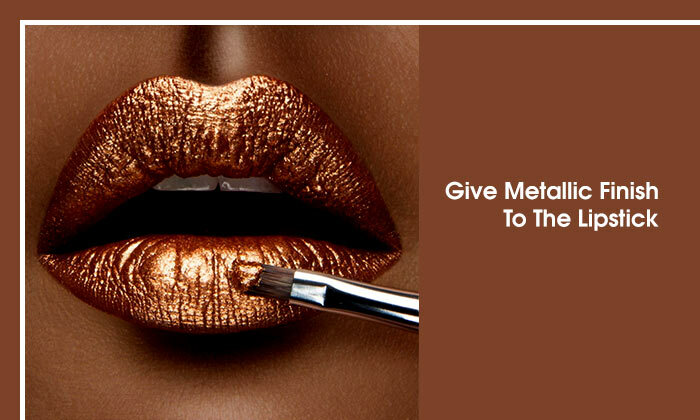 The metallic lip trend is not going to end anytime soon. Instead of buying one, you can create one! Simply coat the lips with your favorite lipstick and then dab some highlighter over it. Focus more on the center and you lips now look metallic! 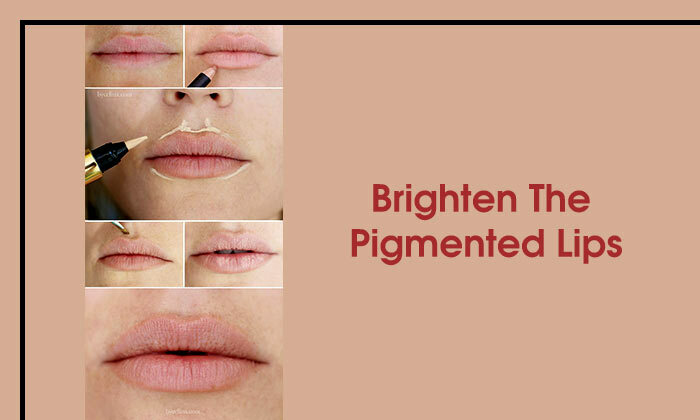 If you have pigmented lips, then put some foundation on the outline of the lips and blend it in. after that, apply the lipstick. Broke your lipstick? 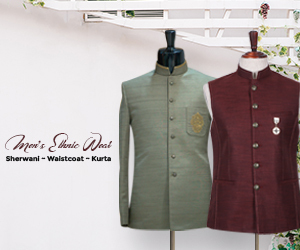 Don’t throw it away, use it to make a blush-on! 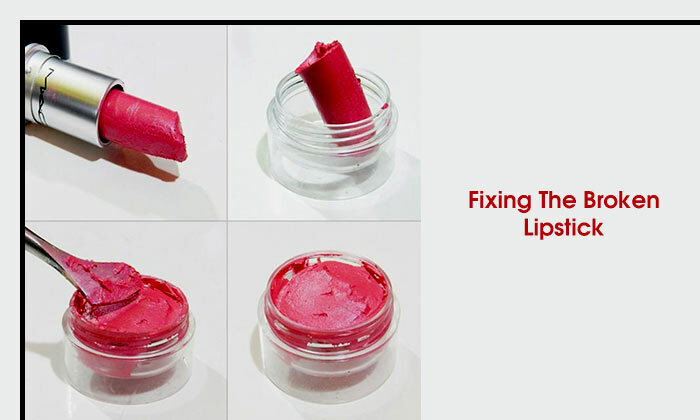 Microwave the broken lipstick in a bowl for 5 seconds and then transfer the liquid in a bottle. Wait for it to dry and you have a brand-new blush! Mostly, we end up applying lipstick outside the lines. 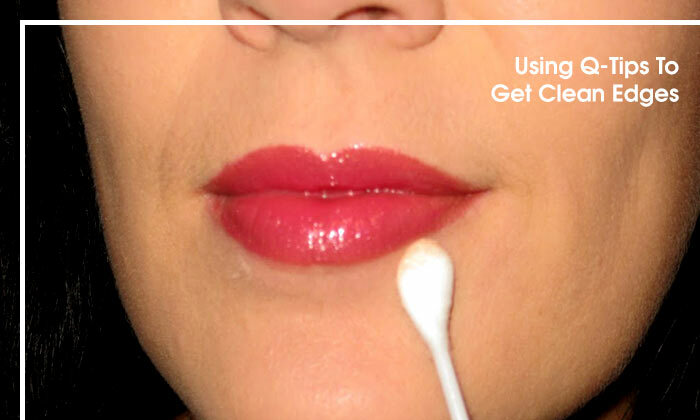 Use a q-tip to conceal them and remove the excess lipstick off the face and get clear edges. 10 Early Warning Signs of Diabetes Everyone Should Know!